Family oriented property. Refrigerator, microwave in all rooms. 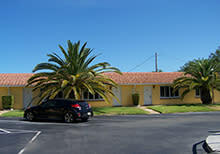 Close to Daytona International Speedway, beaches and flea market. Clean rooms, friendly staff. Great location for bikers and race fans. 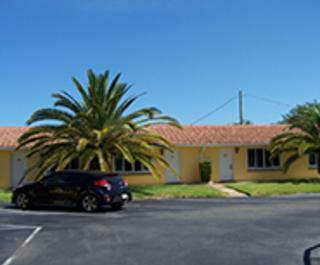 Walking distance to several restaurants and laundry facility. HBO and Showtime movies.